Dear customers and industry partners, it is with some delight that I am forced to seek shade under a majestic oak tree at one of our more popular wine estates in order to pen our latest blog. With the mercury approaching the mid thirties, it is safe to say that winter is behind us and by all accounts we are in for a great season. African Hoopoe Tours have been extremely fortunate to have kicked off the season with a bang and I am pleased to say that our bookings are looking extremely good right through to March 2016. 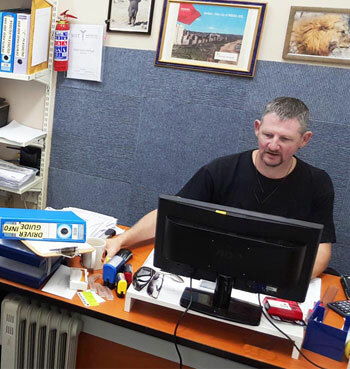 In light of this a big thank you is definitely due to the African Hoopoe staff, who have worked tirelessly, not only to ensure that our many tours and transfers have run smoothly but also for their sterling efforts in securing and accomodating all of our bookings. I would like to specifically mention the contributions made by our office manager Warren Walker and our marketing dynamo, Rolinda Shultz. 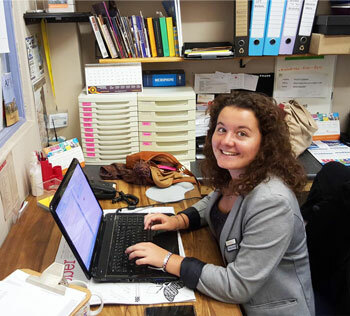 We have also recently taken on an intern,..Romane Javelaud, who is a young french student currently busy with her honours degree in tourism, her thesis being on “Tourism in South Africa”. Romane has been of great assistance to us and an absolute pleasure to deal with, I have no doubt her thesis will make for interesting reading after her many adventures in Africa. Please follow this link to view a promo video that Romane put together for us. As mentioned in previous blog posts, African Hoopoe Tours always make a concerted effort to forge new relationships and take advantage of new opportunities by attending as many Tourism expo’s, events and functions as we are able. 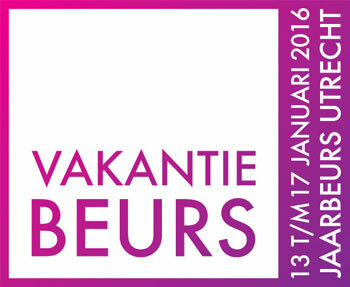 To this end we will be attending Vakantiebeurs 2016, which, with over 1200 exhibitors is one of the worlds largest Tourism and Leisure events on the international calendar. Vakantibeurs takes place from 13th -17th of Jan 2016 in Utrecht, Netherlands and our aim is to connect with several European outbound operators. African Hoopoe Tours have a wealth of experience as an inbound tour operator to customers in both Europe and Canada in conjunction with our solid ground handling, sourcing and logistics capabilities in Sub Saharan Africa. With our committment to continuously strive towards the highest levels of service, we are positive that great things can be achieved in the coming year. We would like to take this opportunity to thank you, our partners and customers for your continuous support and wish you all well in your tourism endeavours.